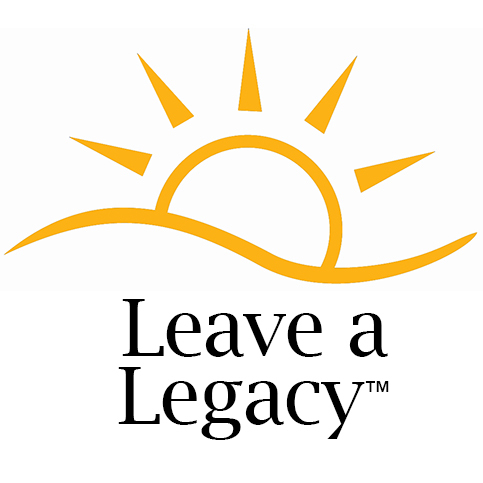 May is National Leave a Legacy Month, a time set aside to recognize the myriad ways charitable organizations benefit the community. A planned gift, regardless of the size, has the power to change lives for generations to come. Naturally, we hope you will include Hospice of Michigan in your estate plans, but the most important thing is that you make the choice. Thoughtfully planned, an estate gift allows you to enhance your own and your family’s financial well-being while fulfilling your philanthropic goals. Click here to learn how you can have an impact. *Bequest designations in a will, revocable trust, insurance policy or retirement plan are generally revocable and may be changed during your lifetime. However, charitable gift annuities and certain trusts are irrevocable and funds may not be returned once transferred.